Refresh yourself with bike on Shimanami! The Shimanami Kaido is an aerial path across the Seto Inland Sea that draws cyclists from all over the world for its vistas of rich, natural beauty. 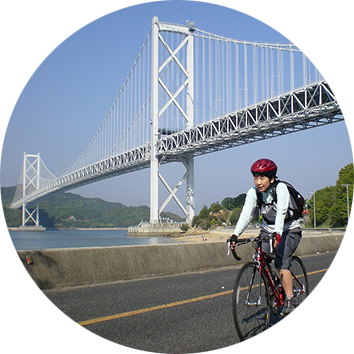 Now you can enjoy the convenient pleasure of riding a rental bike across the Shimanami Kaido. People enjoy cycling because they can travel under their own power, at their own pace, in a way that is both stimulating and relaxing. The indescribable sense of achievement upon reaching the destination is also something that cyclists seek. The journey is also good exercise for health and weight loss! 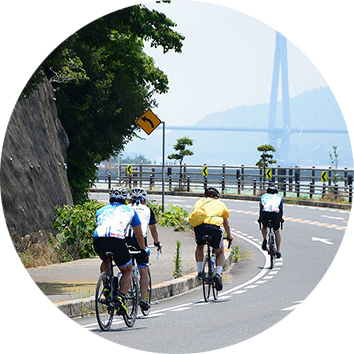 With a total length of around 70 km, the Shimanami Kaido is the best cycling road in Japan, and was featured by CNN as one of the top seven cycling spots in the world. Visitors can enjoy the scenery, sea, wind, and air – all of which change dynamically with the seasons. There are also rest spots known as "Cycle Oases" at guest houses, gas stations, and other facilities in approximately 140 spots along the way, offering rest, water, and toilets. Nearly all sightseeing spots are equipped with special bicycle stands. For beginners, expect to travel at a pace of 10 km/hr. Approximately 30 km is suitable for a half-day, or 50 km for a full day. Beginners riding the full 70 km length of the Shimanami Kaido should expect the trip to take 10 hours or more. You should depart by 8:00 AM. Persons with more experience can complete the journey in 6 – 8 hours. However travel times vary largely when travelers are concerned primarily with taking photos and the scenery, or when traveling in a large group. It is also possible to cycle part-way and return with the bicycle by bus or boat. Regular clothing is OK for a beginner course. For persons intending to cycle farther, polyester or other fiber that will not absorb sweat is ideal. To protect yourself from the strong summer sun, a long-sleeved dry mesh shirt may be suitable. Think sporty and casual! Jeans are not flexible and should be avoided on any but the beginner courses. Shorts or cargo pants are recommended for men. Women should avoid skirts and long pants. Leggings or similar attire may be a good idea. It is important to wear pants that will not make pedaling the bicycle difficult. Pants with wide bottoms may get caught in the pedals or bicycle chain. Do not cycle wearing sandals. Doing so may cause an accident. Sneakers are best. Be sure to tuck any extra lengths of shoelaces inside the shoes. Some of the bicycles are not equipped with baskets. 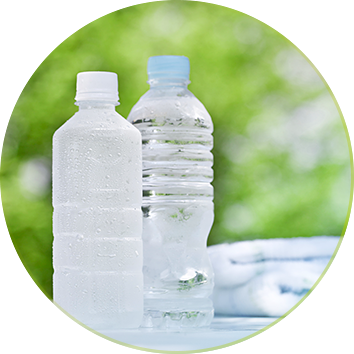 It is recommended that you carry supplies on your back, in a backpack or other suitable bag. Limit the items you bring with you as much as possible. Drinks and towels are essential. If there is the possibility of rain, raincoats or other rain gear will be necessary. Cycling while carrying an umbrella is prohibited. The sunshine is strong during the summer. Sunscreen is essential. Sunglasses and other sun protection are also recommended. Bicycles should ride on the left side of the road. Ride single-file. Do not ride parallel to one another. The person in the lead will expend the most energy. Change places from time to time. If your group contains 5 or more persons, you should divide into two groups. Riding a bicycle while using a mobile phone or while holding an umbrella, or riding at night without a light, is not permitted and violators are subject to fines. Please check the notes that “Attention Cyclists”. ※Rental cycle charges are subject to change due to circumstances. Rental fee and deposit are advance payment. There will be no refund even if you return the bike earlier than planned. Deposit will be paid back only when you return the bike at the same terminal you rent. Neither one way nor two days straight rental is allowed. Tandem is only available at 6, Setoda Sunset Beach and 12, Sunrise Itoyama. When you rent it at 6, Setoda, you are not allowed to cross the bridges, so you can use it only in Setoda’s island. Electric powered bike is only for adult. Neither one way nor two days straight rental is allowed. Electric powered bike is only available at 1, Onomichi Harbor, 5, Setoda Tourist Information Center and 6, Setoda Sunset Beach. When it’s clicked, you can see it with a big picture. This is a high-spec sports cycle that delivers comfortable riding and quick starts thanks to its small wheels. It also features good maneuverability that allows users to easily explore the sightseeing city of Onomichi. 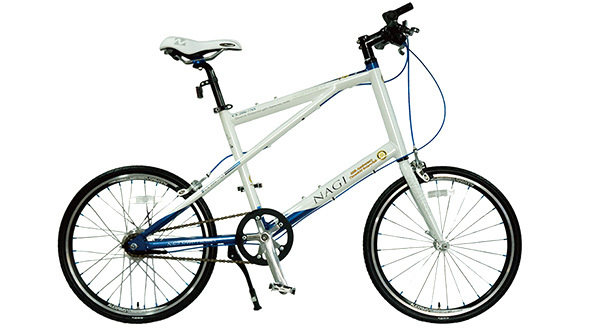 This bicycle is lightweight, fast, and maneuverable, and is recommended for those riding a sports bike for the first time. 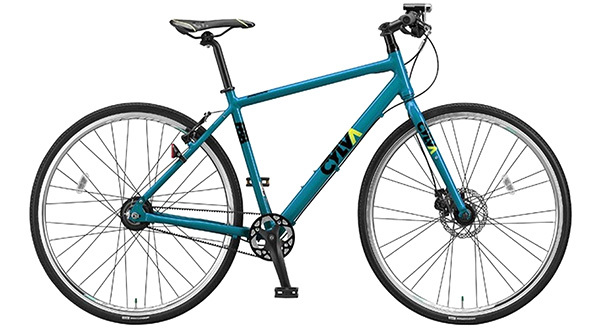 It is also recommended for persons planning to cycle long distances. 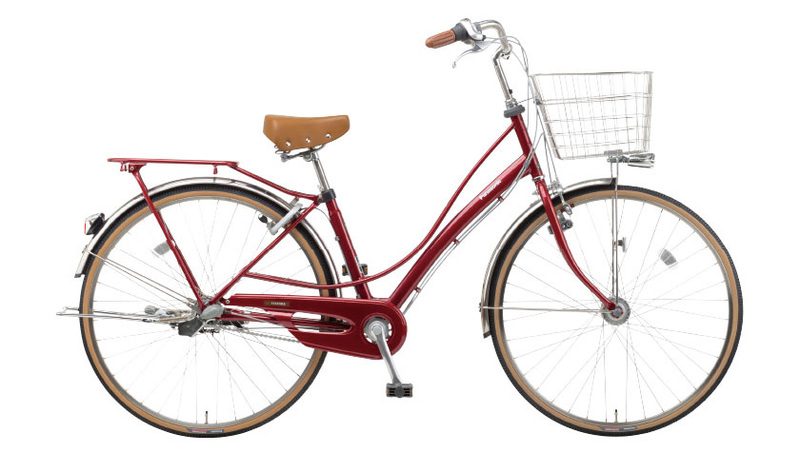 This is an ordinary city bike with a basket mounted on the front. 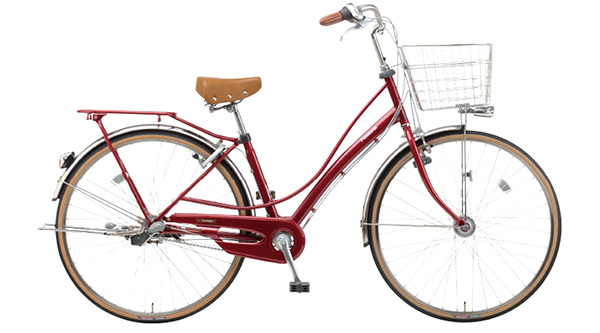 It includes multiple gears for easy cycling. 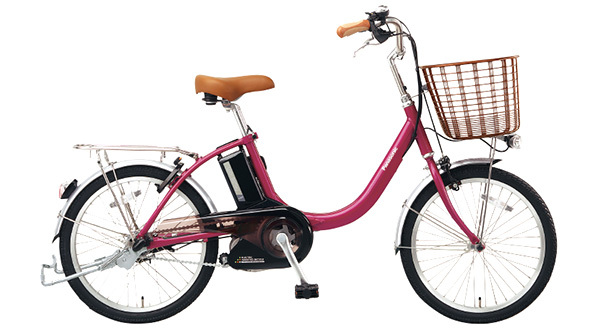 This is a two-person sports type, and is available at Setoda Sunset Beach and Sunrise Itoyama. When you rent it at 6, Setoda, you are not allowed to cross the bridges, so you can use it only in Setoda’s island. Riders must wear helmets and protective pads. 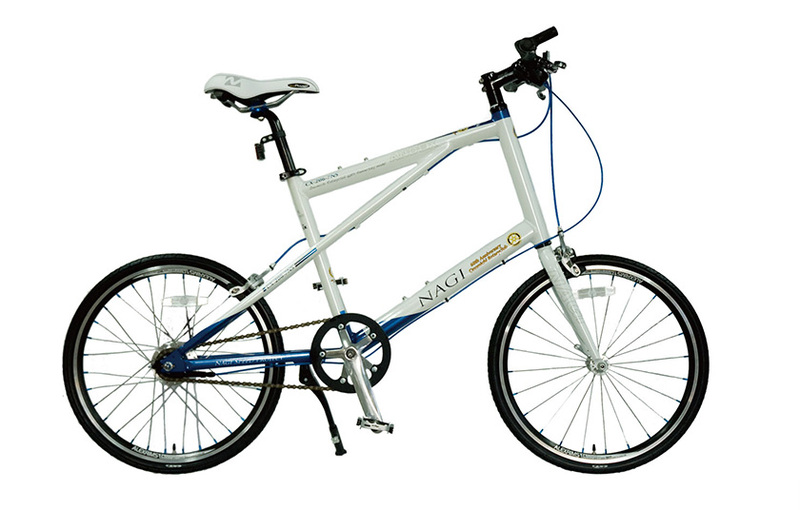 This bicycle is equipped with a motor and battery to assist with the force needed to move the pedals. It makes cycling up hills a breeze! It is available at Onomichi Port, Setoda Sunset Beach, and Sunrise Itoyama. 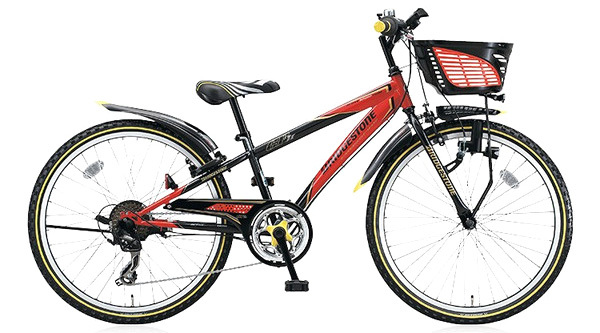 Bicycles for children are also available. The rental fee and deposit are 1/2 of the regular amounts. Parents can cross the Shimanami Kaido together with their children! Be sure to return your bicycle within the terminal business hours. If you are in an accident, your bike breaks down, or you have other problems, please contact Shimanami Japan (0848-22-3911). If bicycles or any of their accessories are damaged, stolen, or lost, you will be required to reimburse us..
No responsibility will be taken for accidents, theft, or other incidents that are not the fault of the business operator. Shimanami Japan has concluded an accident insurance contract with an insurance company. Bicycles are vehicles. Right on the left side of the road and observe all traffic rules. 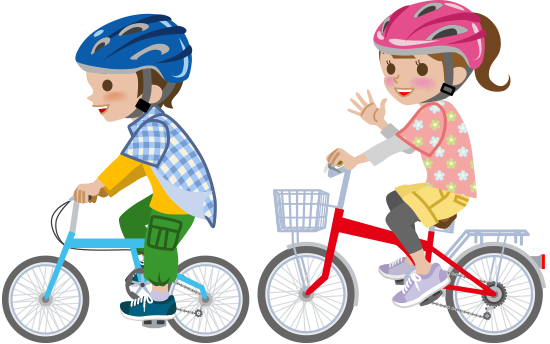 Maintain a safe distance from cars and other bicycles, and be careful to ride safely. The ramps from each bridge to the ordinary roads are steep. Be careful to maintain a safe speed. When cycling on a sidewalk where bicycles are permitted, travel carefully on the side closer to the road and take care not to interfere with the passage of pedestrians. Avoid cycling at night whenever possible. If doing so is unavoidable, be sure to turn on the bicycle light. Helmets should be worn for safety. Course map plates, signs, blue lines, and other markers are installed along the recommended courses. 4 Setoda Tourist Information Center 200-5, Sawa, Setodacho, Onomichi-shi, Hiroshima 9:00 a.m. – 5:00 p.m.
5 Setoda Sunset Beach 1506-15, Tarumi, Setodacho, Onomichi-shi, Hiroshima 9:00 a.m. – 5:00 p.m.
(Tatara Shimanami Park) 9180-2, Inokuchi, Kamiuracho, Imabari-shi, Ehime 9:00 a.m. – 5:00 p.m.
(Shimanami-no-eki Mishima) 3260, Miyaura, Omishimacho, Imabari-shi, Ehime 8:30 a.m. – 5:00 p.m.
(Hakata S・C Park) 1668-1, Kanoura, Hakatacho, Imabari-shi, Ehime 9:00 a.m. – 5:00 p.m.
(Miyakubo Tourist Information Center) 2822-9, Miyakubo, Miyakubocho, Imabari-shi, Ehime 9:00 a.m. – 17:00 p.m.
(Yoshiumi Iki-Iki Kan) 4520-2, Yoshiumichomyo, Imabari-shi, Ehime 9:00 a.m. – 17:00 p.m.
TEL：＋81-(0)898-35-5090 9:00 a.m. – 5:00 p.m. Rental Cycle Terminal 1-6-23, Nakahiyoshicho, Imabari-shi, Ehime 8:30 a.m. – 5:00 p.m. Bicycle Parking Area 1-4-1, Bekkucho, Imabari-shi, Ehime 8:30 a.m. – 10:00 p.m. I want to rent a bicycle. Do I need a reservation? The Golden Week, Obon (mid August), and other holiday periods are very crowded. Please be sure to make an early reservation. There are some days when reservations cannot be accepted. 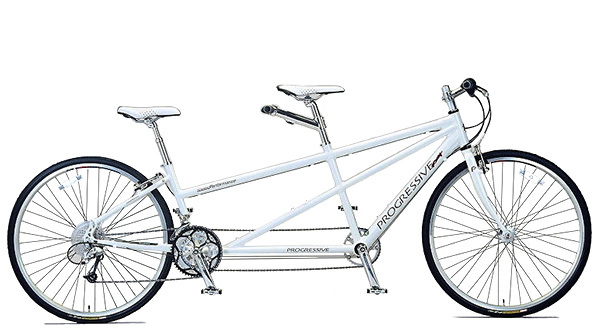 It is also possible to rent a bicycle on the day of cycling. For details, please contact us at service@shimanami-cycle.or.jp. What kinds of rental bikes are available? At Onomichi Port terminal, a variety of bicycles are available, including mini-velo bikes, city bikes, and electric powered bikes etc. Information is also available in (About the rental bikes). Do any of the rental bikes include child seats? 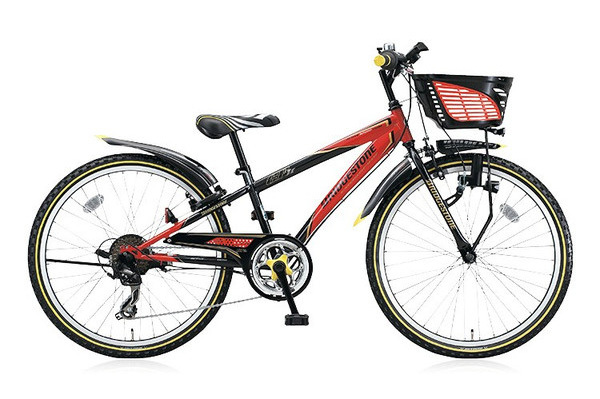 There are approximately 20 rental bikes available which have rear-mounted child seats. 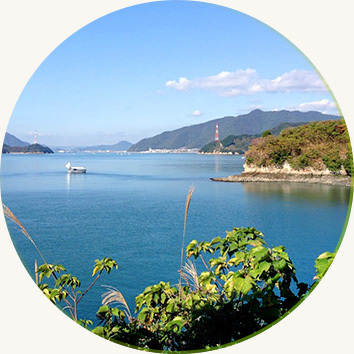 How much time does it take to travel the full Shimanami Kaido (Onomichi – Imabari) by bicycle? The total distance is approximately 70 km. Fast cyclists take 4-5 hours, and people with good endurance can finish the journey in 5-6 hours. Beginners and slower riders require around 10 hours. The amount of time also depends on how much time riders spend on activities such as resting, eating, and taking photos along the way. What happens if my bicycle breaks down midway through the course? If you have problems with a rental bike during the rental period, please contact Shimanami Japan (0848-22-3911) first. Are helmets available for rental? Helmets can be rented for free, however quantities are limited.※Helmets should be worn for safety. What clothing should I wear and what should I bring with me? Wear clothing that does not restrict your movement and will not be caught in the bicycle chain or wheels. Other recommended items include a towel, rain gear, drinks, sunglasses, wet napkins, map, camera, and a backpack. In the summer, you will want sunscreen, insect repellent, and a hat. A small cold pack wrapped around the neck will make you more comfortable in the summer heat. In winter, gloves and a warming pad on your back will be nice. Is there a service where I can leave my baggage? Is there a service that will deliver it to my destination on the same day? Same-day delivery service is not available. Lockers are available at Onomichi Station and other locations. In addition, baggage can be checked at the Yamato Transport desk on the 1st floor of the Green Hill Hotel Onomichi, which is located next to the Onomichi Port Terminal (open from 8:00 a.m.).